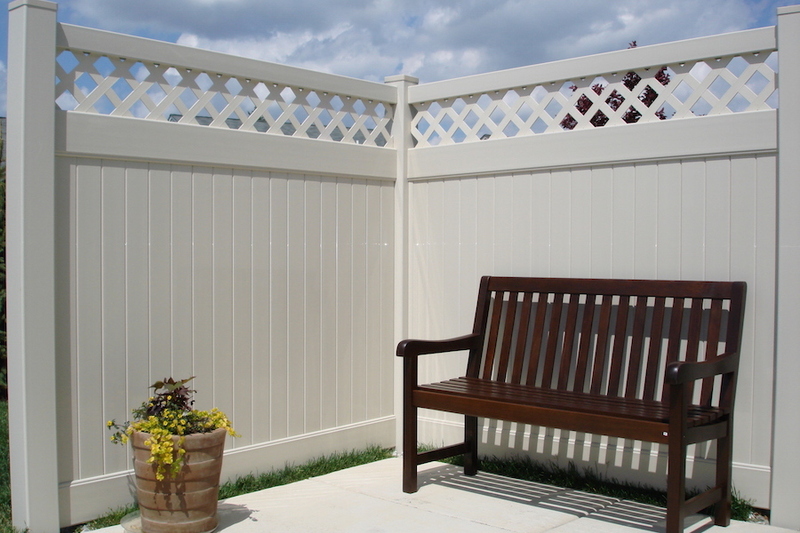 Legacy Vinyl Components has over 30 years of experience in the fence industry. 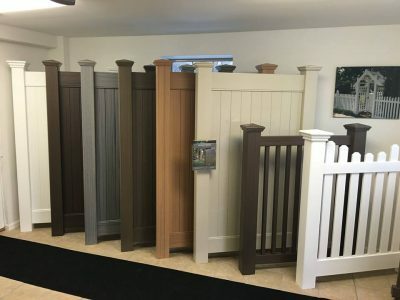 Our experience in retail, wholesale and fence manufacturing allows us to understand and meet the needs of contractors in today’s market. Our mission is to bring our history of success and innovation to our vinyl customers by providing the highest quality products along with excellent customer service and integrity. 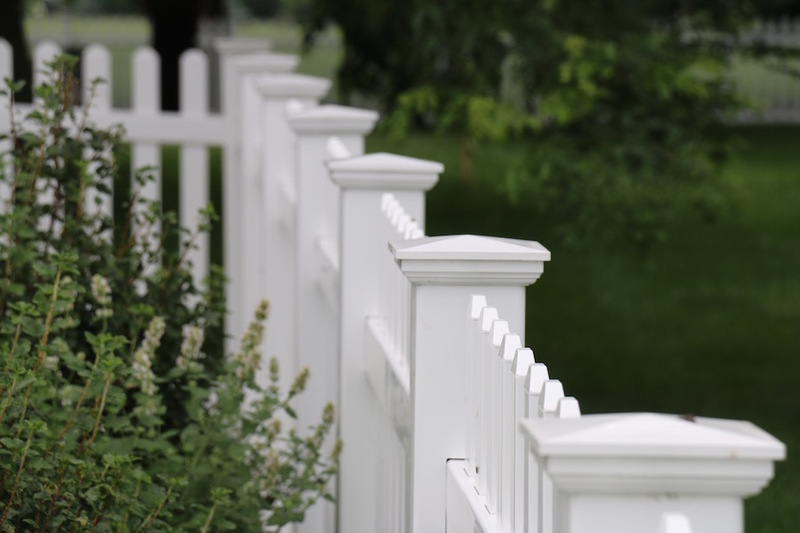 At Legacy Vinyl Components, we have the experience, technology and innovative spirit that makes us a leader in the fence industry. 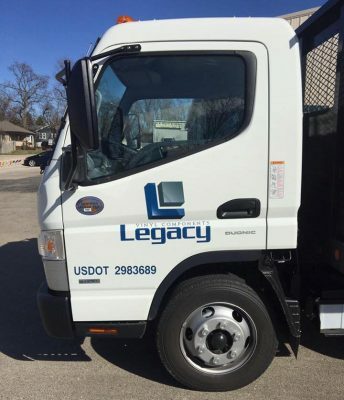 Legacy Vinyl Components proudly serves Illinois, Indiana and Wisconsin. Contact us to see how our experience can benefit your business. “Commit your work to the Lord, and your plans will be established”. 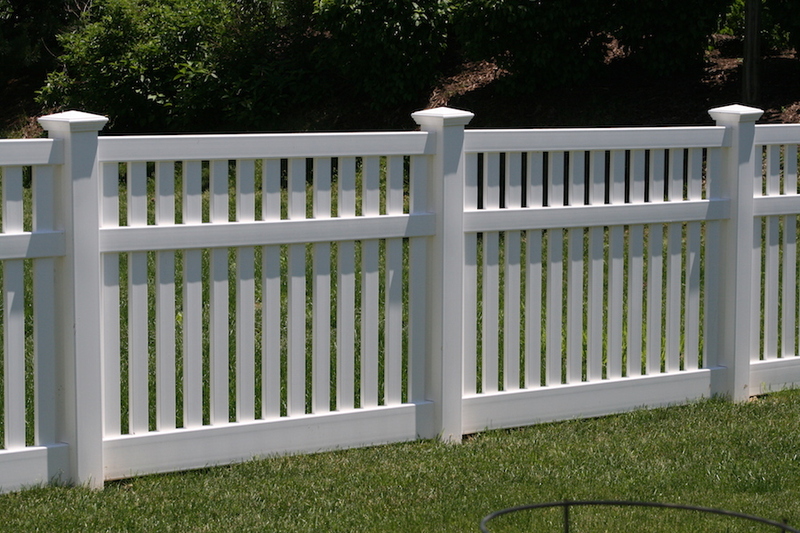 Legacy Vinyl Components proudly serves Illinois, Indiana and Wisconsin. Contact us at 815-216-7661 to see how our experience can benefit your business.